Tauranga Girls’ College Principal Tara Kanji receives a gift pack and cutting board from Jan Lichtwark, CrestClean’s Tauranga Regional Manager. 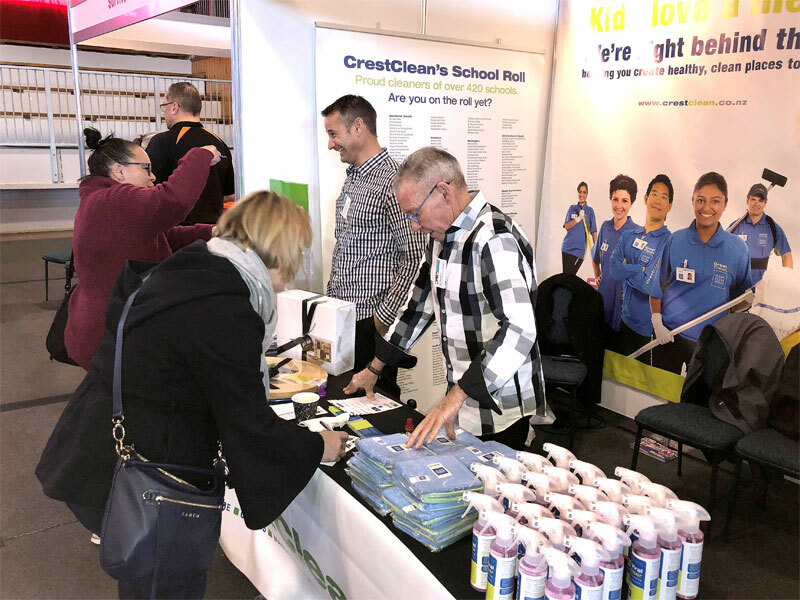 A Tauranga principal’s phenomenal run of good luck was extended after she visited the CrestClean stand at an education conference. Tara Kanji couldn’t believe it after learning she had scooped a luxury gift set of kitchen goodies after entering a prize draw. Hundreds of delegates to the New Zealand School Trustees’ Association conference had entered the competition. Tara’s good fortune at the event began as she had been passing the Air New Zealand stand. She stopped abruptly after hearing her name called out. “I couldn’t believe it and I was quite fortunate to win two return air tickets to anywhere in NZ,” she says. Picking up prizes at conferences began earlier this year when Tara was at the Secondary Principals Association of New Zealand conference in Queenstown. She won a selection of fine wines after entering a competition on a sponsor’s stand. CrestClean’s Tauranga Regional Manager Jan Lichtwark was pleased to present Tara with her latest prize – luxury items from Gift Saint. “I was delighted when the prize draw was won by a Tauranga principal. Included in the CrestClean prize was a designer chopping board and kitchen implements. It was a perfect prize as Tara had yet to complete furnishing her new home in Tauranga. “The house is very skeletal so this is really handy and very useful. I feel very fortunate to have won,” she says. 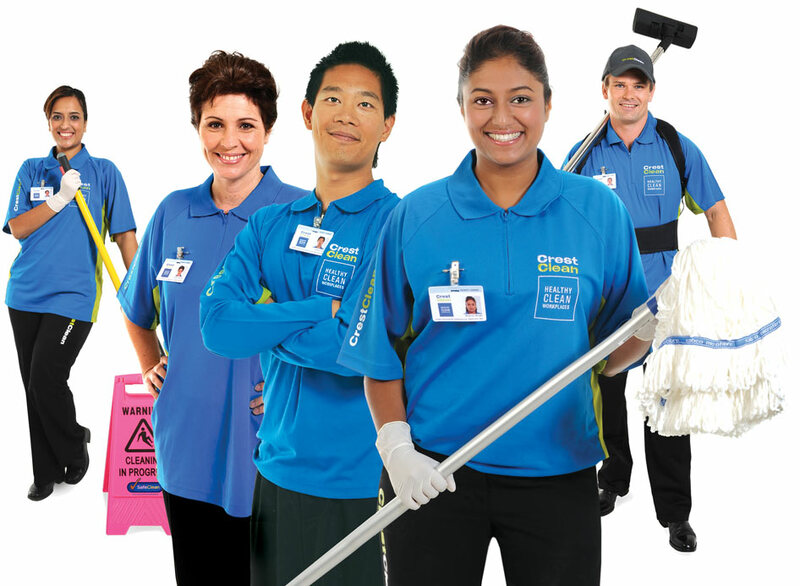 CrestClean personnel Jan Lichtwark and Bill Douglas were kept busy with enquiries at the Rotorua conference.